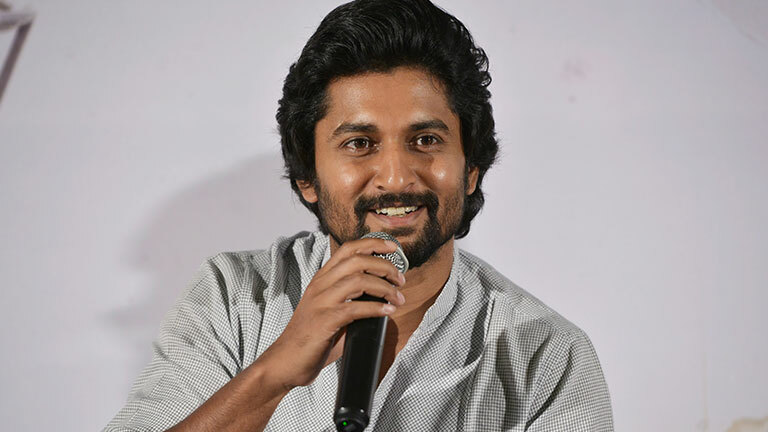 Nani, who plays a cricketer in the film, shared, “We will be meeting every day for the next 10 days because the film’s promotions have kickstarted. The entire team has been busy with the post-production process and we have finally become free now and will now spend all our time in the publicity for the film. Jersey is the most beautiful, heart touching and magical film of my career. The film releases on April 19 after a trailer release on the 12th and pre-release event on 19th. I lost no weight for the film but in the process of playing and filming cricket, I did! I didn’t even realize. When I watched the film, I forgot myself. I’ve watched in 20 times. And I think everyone who sees the film will forget Nani and will see the character Arjun. This film has given the utmost satisfaction as an actor. Everyone is assuming the film is all about cricket but there’s a surprise waiting out there. This is a highly emotional film. Every film I do, I would be of the understanding that it will end but this time, the character Arjun became so close to me that on the last day it felt like I was sending off a close friend. Never in my career has the last day on the sets of the film felt so hard and made me feel heavy chested. The title Jersey isn’t just about the shirt the cricketers wear and there’s a great emotion behind it. You’ll all see it in the theatres soon! Producer Vamsi and I were classmates. He used to be in the main team of cricket and I used to be the extra!